Inicio » Foro » Debates en Español » Compra y venta » busco tarjeta grafica msx v9990 o compatible. 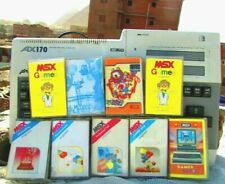 compro tarjeta grafica msx v9990 o compatible. We have the Powergraph Light send us an email to tecnobytesbrasil@gmail.com we will provide it to you. 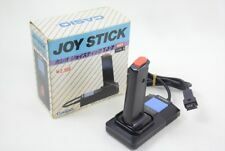 Thanks, I bought it from you last week.